Vettel: My spirit has not changed: I love racing. Sebastian Vettel Interview with Corriere Della Serra, ahead of his 200th race start at the Bahrain GP. What is left of that boy who ten years ago under the rain of Monza with Toro Rosso amazed the world? SV: That victory, together with the first title (in 2010 with Red Bull) and with the first… Continue reading Vettel: My spirit has not changed: I love racing. 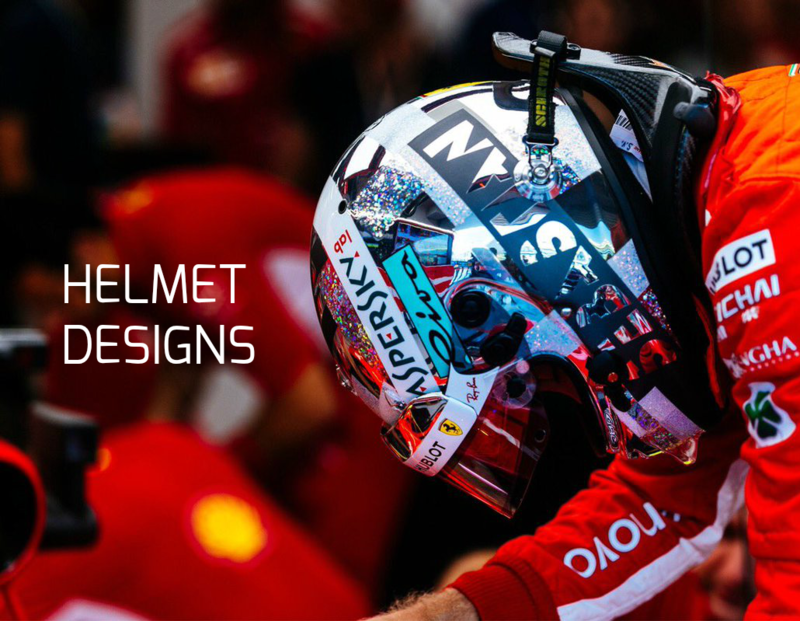 Vettel: Motivation. I put that pressure on myself. 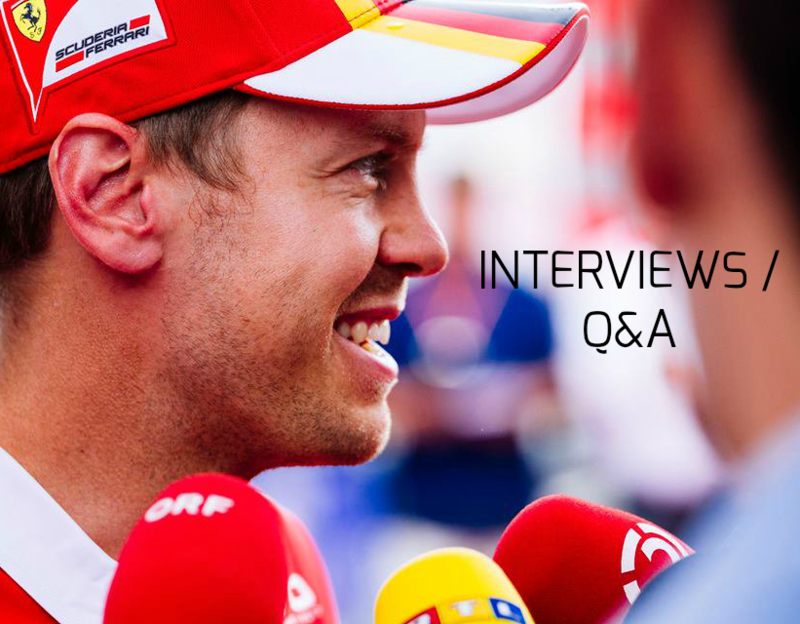 In a wide-ranging interview with Sport Bild (Latest issue of Sport Bild Sonderheft), Sebastian Vettel discussed several topics. Expectations & Motivation: “Motivation. I put that pressure on myself. It is important that we stick together as a team and have a plan. 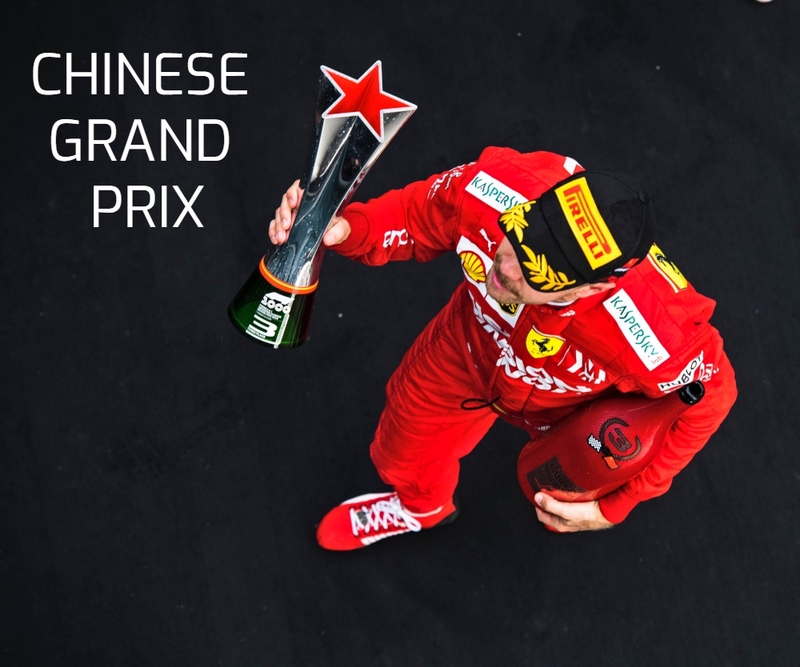 Everyone at Ferrari gives all they have for success, they are extremely motivated,… Continue reading Vettel: Motivation. I put that pressure on myself.